Habitat for Humanity is committed to serving more than 400,000 veterans that proudly call San Diego County their home. The Repair Corps program is designed to help veterans thrive by creating healthier, safer home environments through critical repairs and improvements. 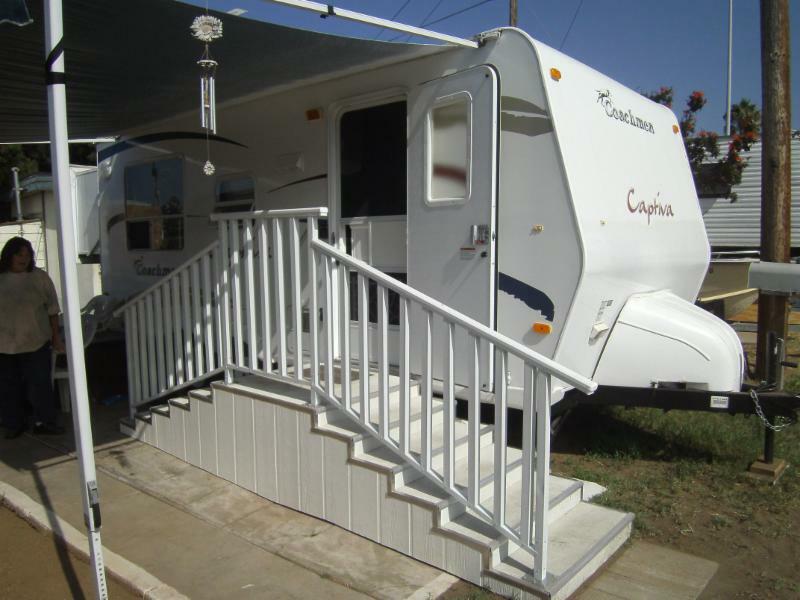 This month, with the help of The Home Depot Foundation funding, the Repair Corps program purchased a brand new trailer for a veteran and his wife living in terrible conditions. 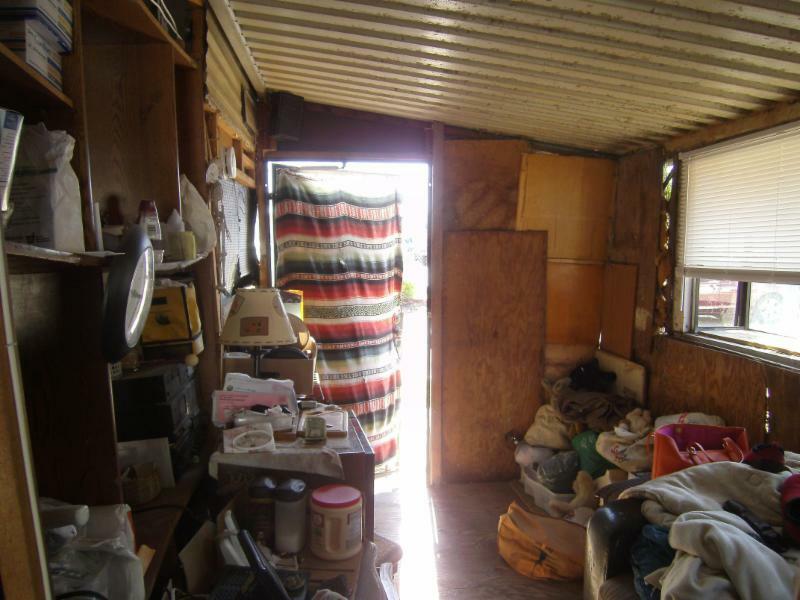 For the past six years, this humble couple had been living in a poorly constructed trailer room addition with huge holes in the boards and walls, a dirt floor, and a blanket for a front door. They had slept on the ground and curled up in a loveseat, where neither could stretch out entirely. Habitat was able to finally provide them the bed that they deserved! The veteran’s wife is blind and plagued by diabetes, making walking difficult. Her life, she explained, has improved immensely because she is able to sleep on a real bed! In a single day, their old home was demolished and after spending their last night sleeping on the ground, their new home was delivered by the next morning! Habitat offered to put them up in a hotel but they declined. Their attitude was that they would sleep under the stars and enjoy the outdoor experience. These humble and happy individuals act as a testament to resiliency and the inspirational ability to be content with whatever life has in store. The couple could not be happier! 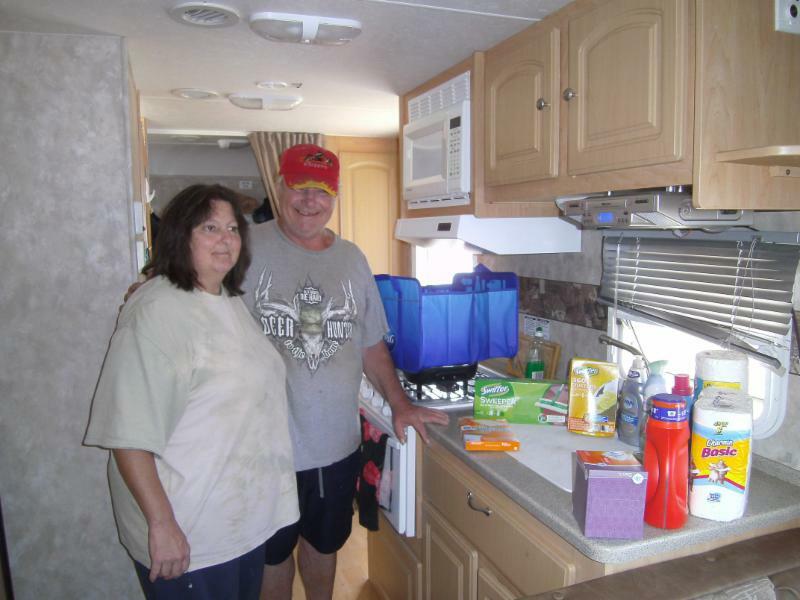 They are very appreciative and grateful for their new home and the change it has made in their lives!